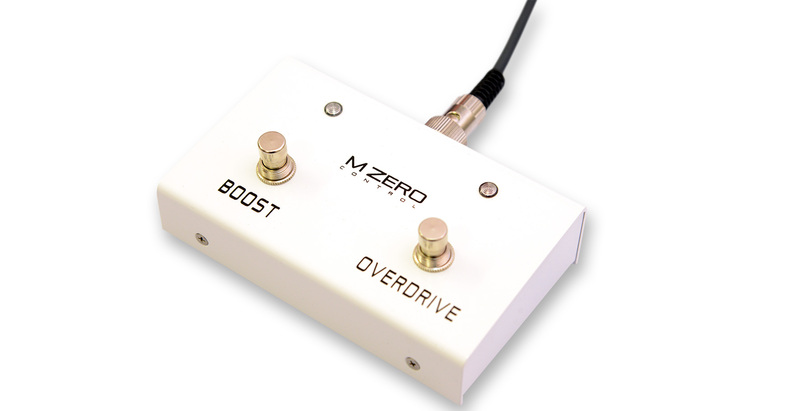 M ZERO Overdrive, unrivaled tone. The first channel is the same as the punchy M ZERO and the second channel is the best all tube overdrive ever, all in a single 2 channel amp. This is truly a 2 channel monster that covers all tones from a sparkling clear clean with amazing dynamics and brings out the best of pedalboards, to a powerful crunch all the way through impressive distortion that is dripping wet with rich harmonics while maintaining body and definition with a knockout punch. Channel 1 (Drive): From a pure and elegant clean to a very punchy british crunch, thanks to the Boost and Brite switches. Channel 2 (Overdrive): The holy grail of tube driven overdrive: hot, harmonically rich with impressive presence and punch even in extreme distortion. 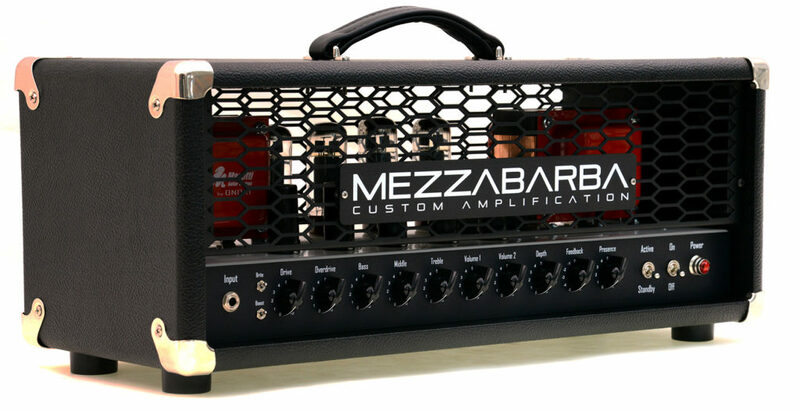 • Entirely engineered and hand-built by Pierangelo Mezzabarba in Italy. • Dedicated to saturated sound, from Clean/Crunch to High Gain. • Dual channel for 3 sounds: Clean, Boosted, Overdrive. • Drive channel with Boost and Bright switches. 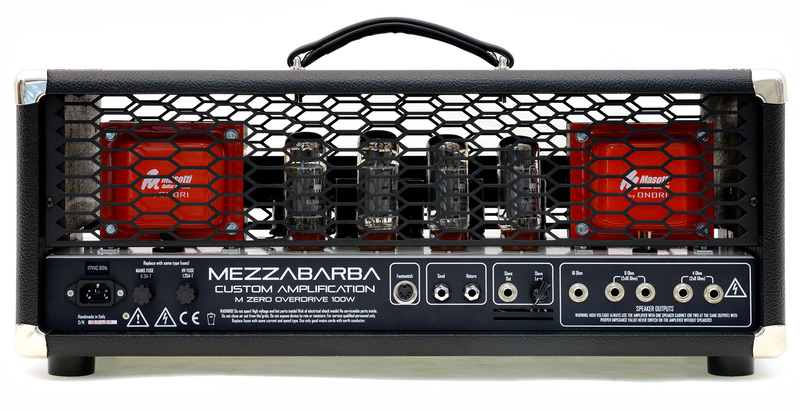 • Power Amp controls: Presence, Depth and Feedback for power amp overtones. • Tube effect loop (serial). • Power tubes: EL34, 100W. • Available custom options: Dual Master. Dimensions: 62 x 24 x 24h cm.